At American Marine, we know how important the structure of any yacht/vessel is. The structure is what makes a boat unique. It sends the world a message of who you are, and what your tastes may be. Therefore, hiring a certified structural welder is so vital in any repair, refit, or new construction process. Everything on any marine vessel begins with the structure. It houses all the systems that keep any ship operational. It is the barrier that allows us to enjoy the open ocean. 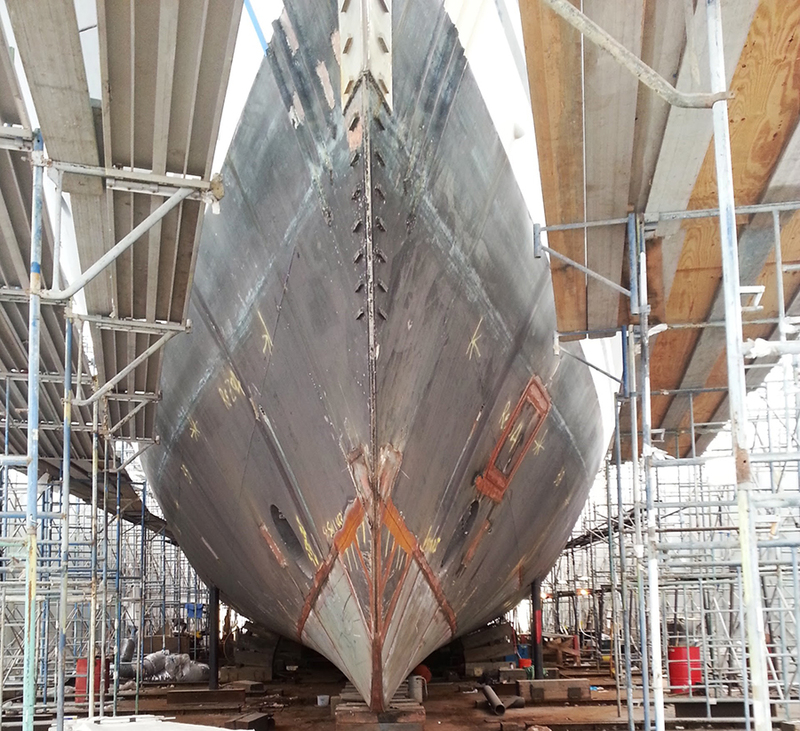 Allow us to fabricate and/or maintain your hull and superstructure to fit all the needs necessary to keep your vessel operational and looking a class above the rest. Our experience with structural services is unparalleled to the competition. We have installed numerous new build structures, repaired old or damaged plating/framing, and even lengthened vessels numerous meters. 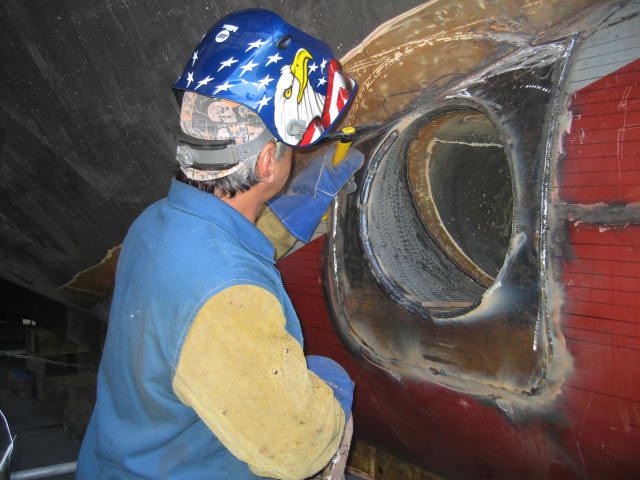 Our structural services include deck extensions, hull extensions, stabilizer foundation installation, tank modification, tank restoration, hull plate modification, hull plate restoration, structural framing modification, structural framing restoration, mast fabrication or repair, staircase fabrication, tonnage door installation, anchor pocket installation or repair, bulwark modification or repair, plus many more. We are also not limited to any one alloy. We work with both steel and aluminum hulls as well as other stainless steel structure. Get a free estimation on custom welding and fabrication for your vessel and have it magazine cover ready!